When I think of Valentino (the brand) I think of a woman as demure as you can imagine, classy, elegant, great posture, a dainty pooch (dog, not belly), an image of class. 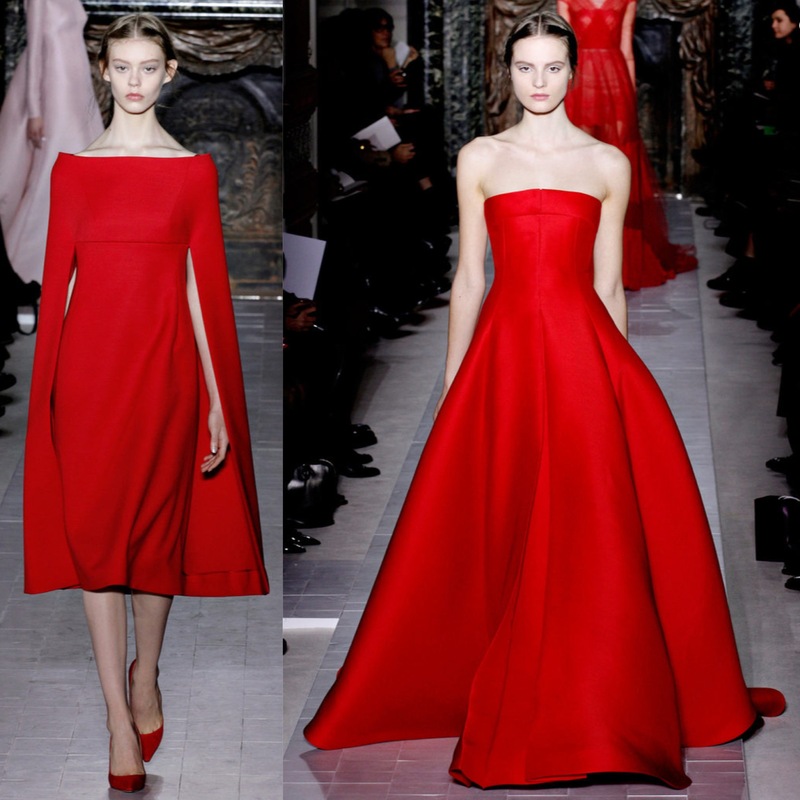 The Spring 2013 couture collection was exactly as I had pictured the Valentino woman to be. As ever, the faaaabulous pizzaz of glamour was apparent, but there was also an undercurrent of simplicity in the collection, beautiful tailoring, perfect lines, fabrics to drool over, and just enough swish to be a carefree (but still classy, elegant and dainty of course…) gal, albeit with a lot of money… *sigh* a girl can dream, right? 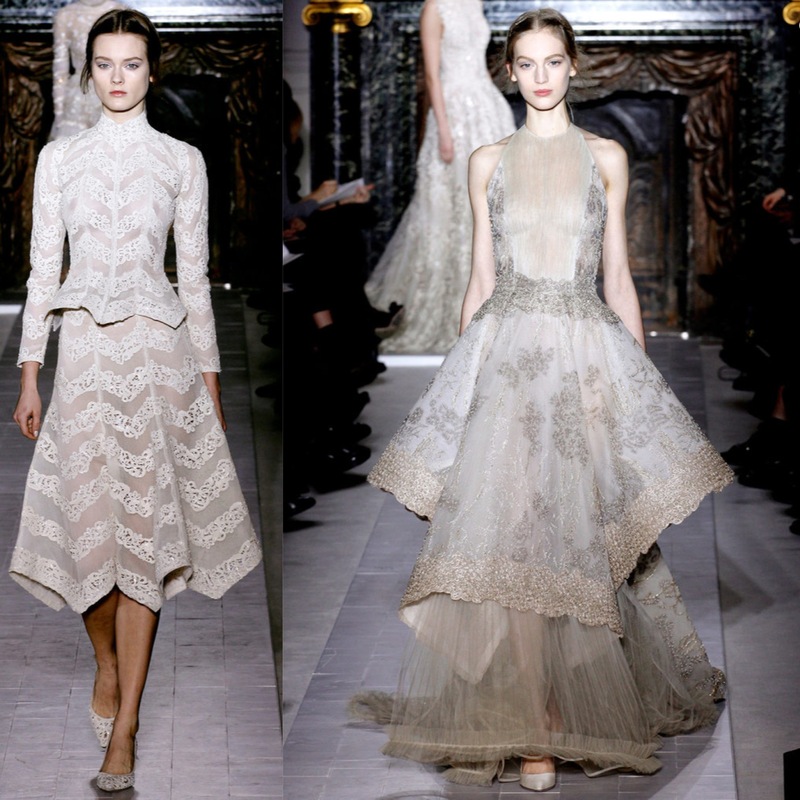 This entry was tagged couture, fashion, Fashion week, Paris, style, valentino. Bookmark the permalink.